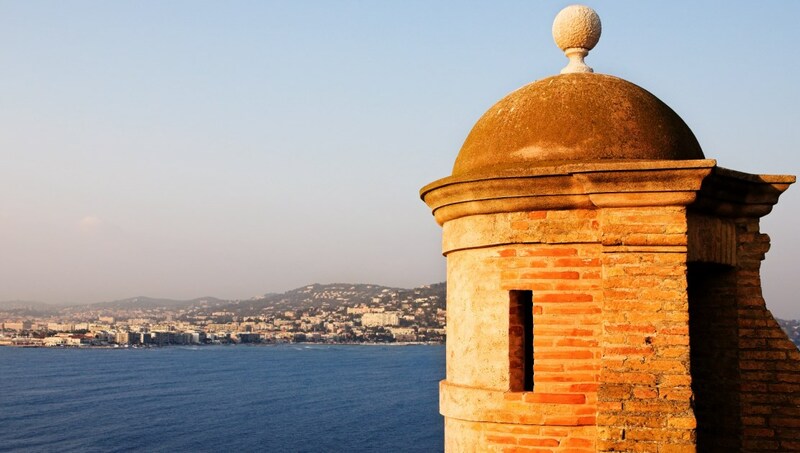 Cannes is best known for its annual May film festival, but there are plenty more attractions that make it a favorite Côte d'Azur paradise for the elite. Get a taste of the high life at some of these places. Pose for a photo on the steps of the venue of Cannes' international film festival. This hilltop church is thought to date from the 14th century. Keep an eye out for the fresco depicting the baptism of Jesus Christ. This charming museum, where entry is free, showcases Provençal art and history. For a true sense of glam, join a tour of this luxury cruise ship. 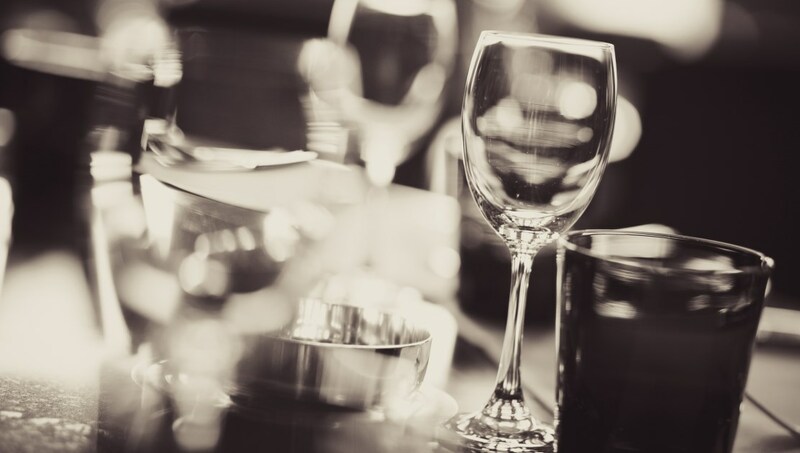 Not only do you get to walk around the decks, but you can also opt for an on-board dinner! This huge covered market with seasonal produce is open every morning, except on Mondays - where you can peruse antiques instead. 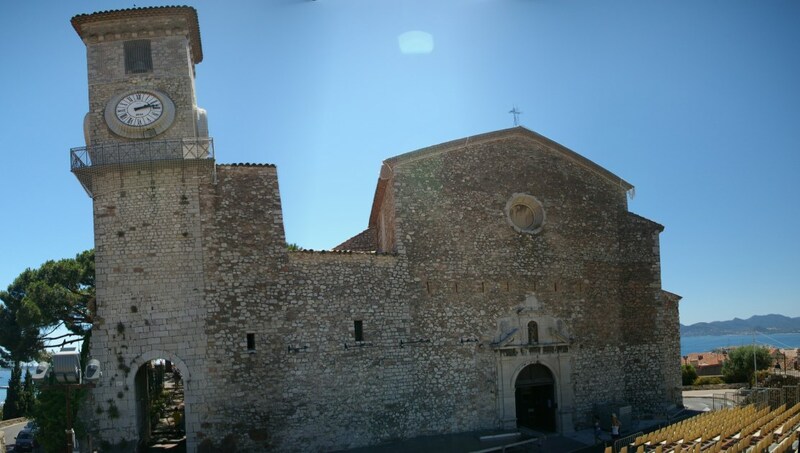 The two large islands in the Bay of Cannes are Saint Honorat and Sainte Marguerite, respectively boasting monastery ruins and a castle. Get out into the countryside and discover the region's famous wines. The Château Saint-Martin and its enchanting wine cellars are just one of many delightful sights and tastes to enjoy on a tour! Due to its sunny location on the Mediterranean, it's vital to be sensible when it comes to sun protection. 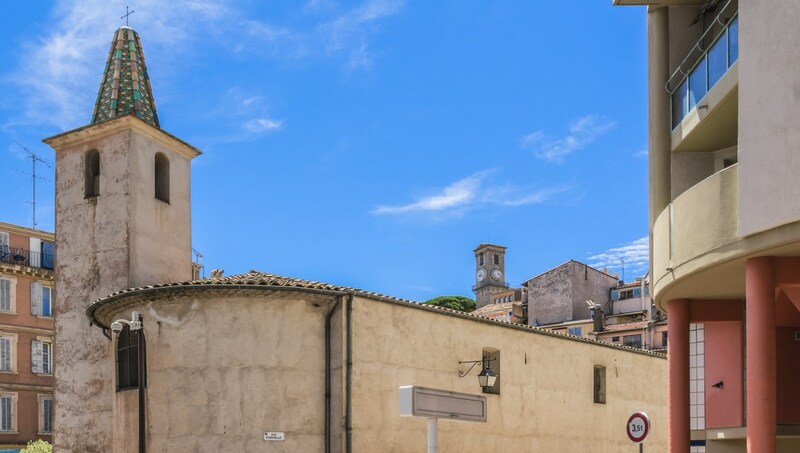 To save money on food in this stomping ground of the rich and famous, go beyond the bustling Antibes Street where you will find some cheaper dining options. 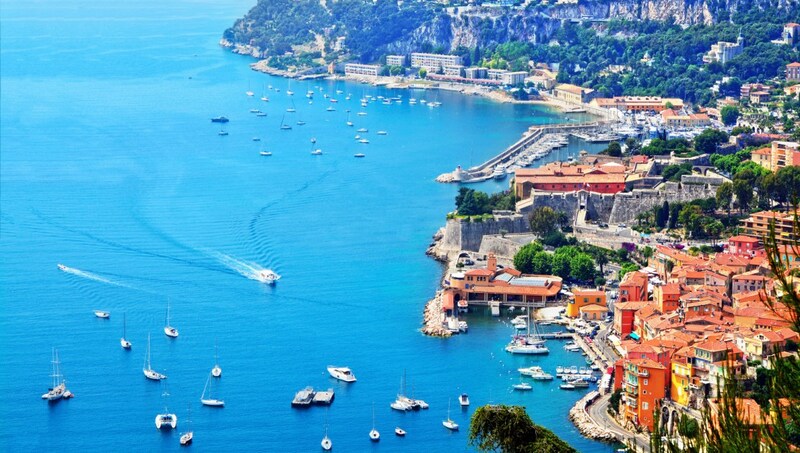 If you can't get enough of the swanky lifestyle, it's easy to get to the principality of Monaco by car or even by boat. Unfortunately, where there's money, there's bound to be crime. Don't flash your cash, and dress casual unless the occasion calls for it. 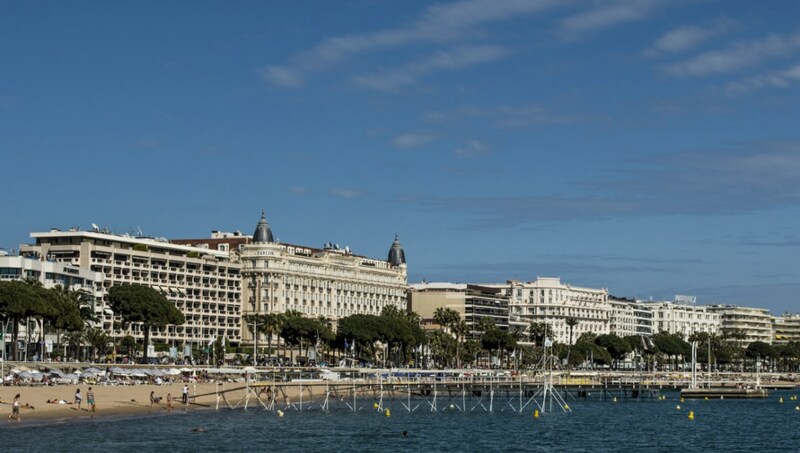 Unless you want to book well in advance and wrestle with thousands of other visitors, its best to avoid Cannes in May during its International Film Festival. Temperatures don't start to drop until November, and although its not an ideal time for swimming it will be the best time for your wallet! 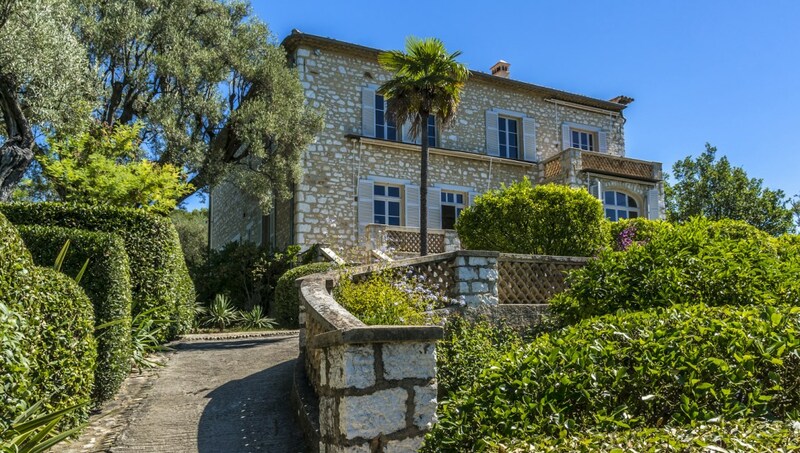 Want to discover all there is to do in Cannes? Click here for a full list. This is the way to see the French Riviera - with a knowledge guide/driver such as Laurent. It was informative, adjustable to meet our interests and relaxing. Fantastic!! Best trip we had while in France. Karolina was an outstanding guide and so talented. I would go on any trip with her again! Excellent day. Our tour guide was extremely knowledgeable and funny. Excellent day and way to get a glimpse of the French Riviera. Our tour guide was extremely knowledgeable and funny. We particularly enjoyed the breathtaking views. Highlights included the stop in Eze medieval village with its beautiful cactus garden and the stop in St. Paul de Vence with its many art galleries.